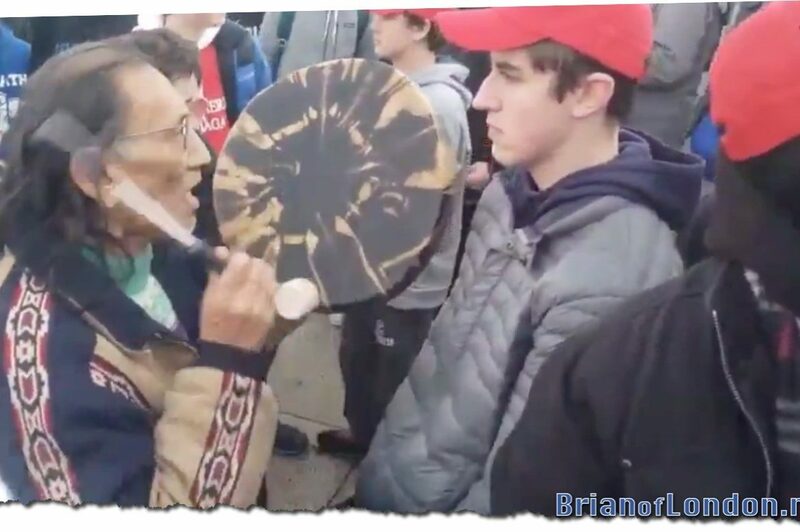 Brian of London: Watch as the media try to cover up their huge Covington School mistake in realtime……. – The Tundra Tabloids……. Previous Post Previous Post US: Nathan Phillips Lied. 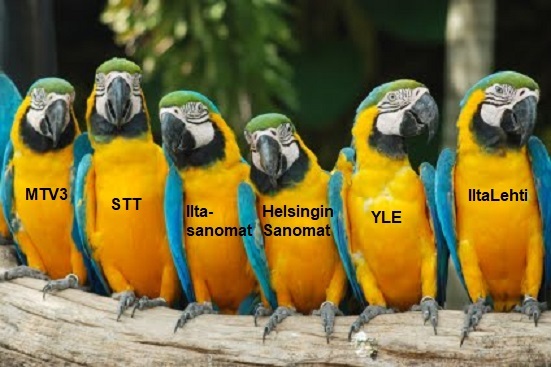 The (lying) Media (in Finland as well) Bought It……..
Next Post Next Post Turkey’s Unjust Justice System: Armenian MP Under Attack…….